Bollywood fans from around the world have been anxiously anticipating the upcoming Times of India Film Awards, and the inaugural event has given fans yet another reason to be excited with three of the most entertaining stars in Bollywood announced to host the show. Ranbir Kapoor, Anushka Sharma and Boman Irani will together host the extravagant Awards Ceremony in celebration of Hindi Cinema on April 6, 2013 at BC Place, Vancouver BC. 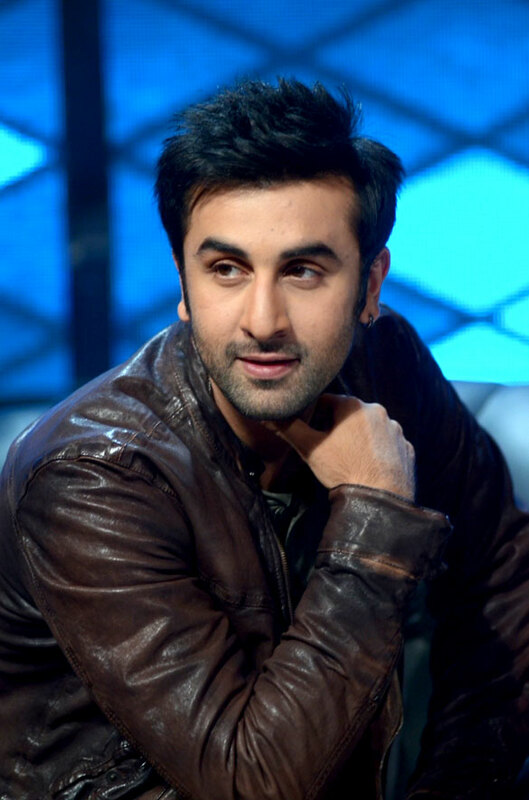 Bollywood heartthrobs and costars of the upcoming film Bombay Velvet, Ranbir Kapoor and Anuskha Sharma will share the stage with the comedic Boman Irani, one of the most versatile actors in Bollywood. The Awards promise to be a night of entertainment and glamour like Vancouver has never seen before with mind-blowing performances and Bollywood’s biggest celebrities.